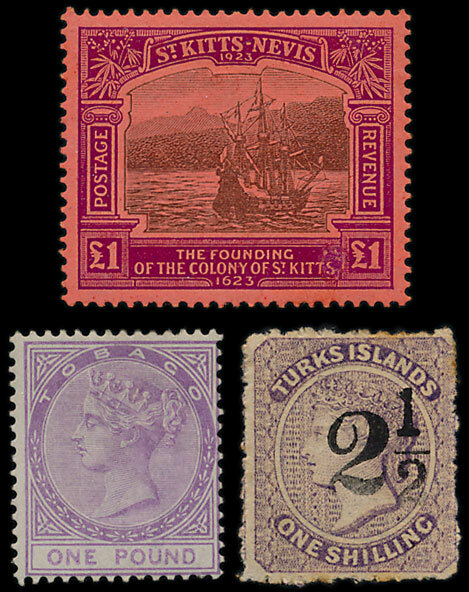 Collectors of stamps from the British West Indies will find plenty to choose from in our 5th December auction. 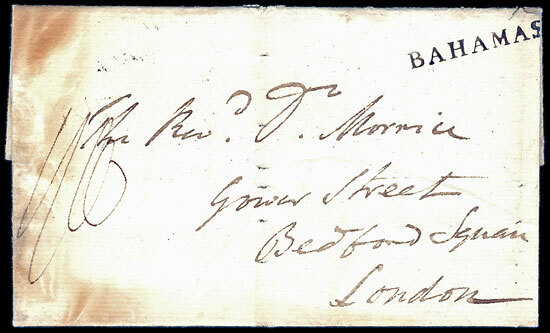 The auction includes a valuable collection broken into smaller country collections or items and with a total estimate of around £30,000. Some choice items from the auction are shown below and the auction catalogue is now online. 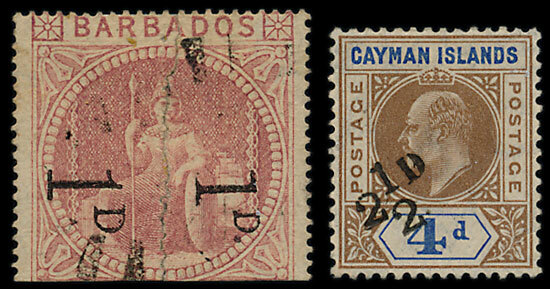 If you would like a printed copy of the catalogue or to place bids then contact the stamp team.